If you’re keen on cruising, or you’re planning your first time aboard, these are the best cruise holidays to take in 2019. 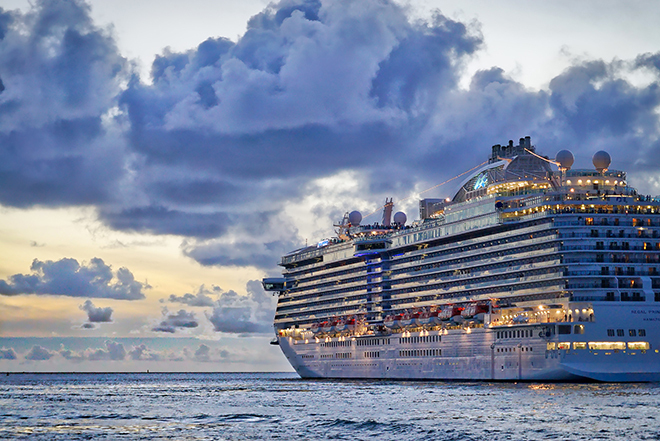 Cruises are a spectacular way to see the world. They’re efficient – you can take in multiple destinations without much effort at all – relaxing and sociable. If you’ve ever wanted to embark on a cruise, or you’re looking for your next big ocean-going adventure, try one of these great cruise holidays for 2019. You’re never too old for a gap year adventure, so why not spend four months at sea exploring the world next year? Round-the-world cruises are an amazing experience, from spending time on board a huge ship equipped with everything you could possibly need – even a spa and shopping centre – to hopping off in a new destination every few days. Many depart from London Tilbury and take in European cities like Amsterdam and islands such as the Azores, before heading onto the Caribbean, South America, French Polynesia and Australia. 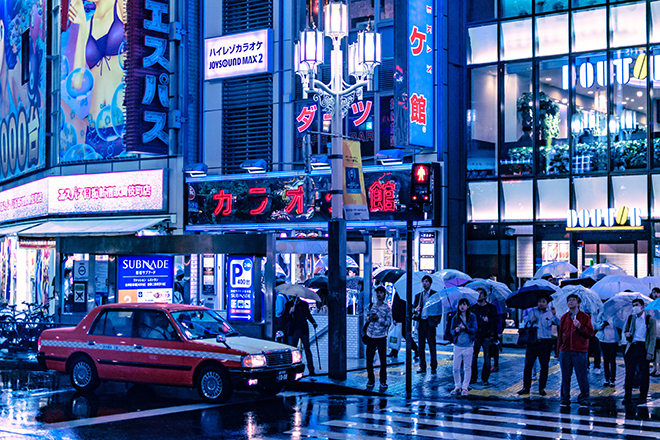 You’ll get the chance to explore the thrilling sights and sounds of Tokyo, laze on the beaches of Thailand’s Koh Samui and sample street food in Mumbai, India before heading back through the Middle East and Europe again. 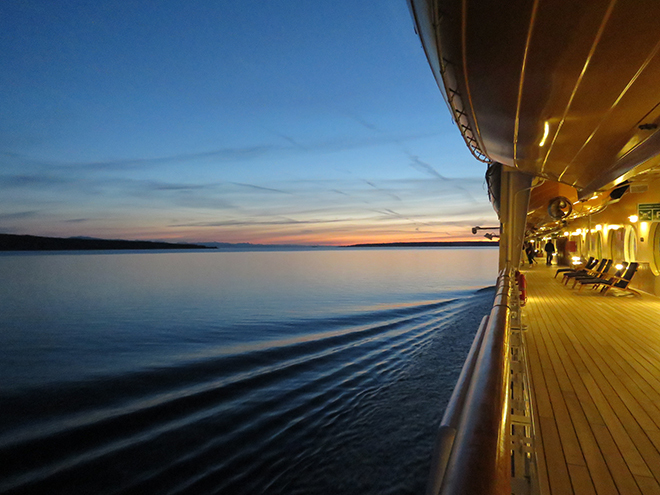 There really is no cruise comparable to a 121-day round-the-world epic. 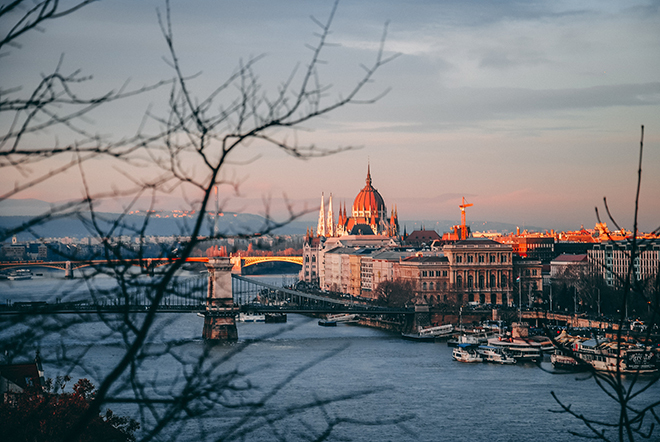 Germany is one of top destinations for 2019 according to the experts at Lonely Planet, so what better excuse to plan a river cruise on the Danube. Heading eastward from the gorgeous Black Forest, it craves through 10 countries in total, including Austria, Hungary and Romania. A Danube river cruise promises spectacular scenery, pretty historic towns and some of Europe’s most dynamic cities. Book it: woman&home partner Newmarket Holidays has fabulous Danube cruises for 2019, including a six-day short cruise and an 11-day epic. The UK has its fair share of spectacular waterways and coastlines, from the Scottish island of Mull to the Scilly Isles in Cornwall. Plus, there’s never been a better time to explore at home with the pound so weak against the Euro. Cruising around the UK is a glorious way to explore all this nation has to offer, from the fantastic seafood in British waters to the pretty fishing towns and villages dotted along the pockmarked coastline. Many cruises start and end in Bristol – a fascinating port city itself – and visit exciting cities like Liverpool and Aberdeen, as well as the Channel Islands off the south coast. Book it: woman&home partner Newmarket Holidays has excellent British Isles cruises, including this 12-day explorer incorporating France too. If you’ve ever dreamt of paradise, it likely looked something like a Caribbean beach – all palms swaying, soft sand and blue skies to a soundtrack of waves gently lapping the beach. On a Caribbean cruise you can sample multiple paradises, stopping off at many of the region’s top beaches, as well as getting into the laid-back Caribbean lifestyle on board a well-equipped cruise ship. 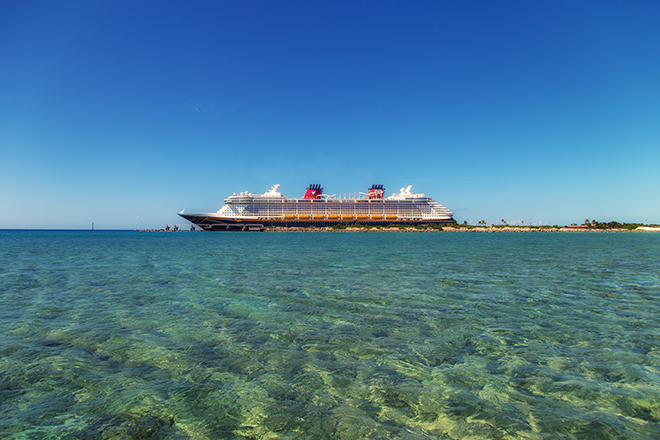 This is one of the best cruise destinations in the world. Many Caribbean cruises start in glitzy Miami, Florida, where you can walk the likes of Venice Beach boardwalk to see street performers tout for tips as the sun sets behind the Art Deco apartment buildings. After setting sail for the Caribbean, you’ll get to visit islands like Barbados, Grenada and St Lucia, where superb rum, chocolate and spices will have you satiated for days. Iceland’s Golden Circle is becoming ever more popular by the year, but you can beat the crowds on the highways by taking in this amazing emerald isle on a cruise ship. There’ll be no traffic jams on the waters, and you’ll get to visit some of the remote coastal communities those on land can’t reach easily. Spend a day or two in Reykjavik exploring the Icelandic capital, then sail around the island’s dramatic coastline to find striking black beaches and fishing communities turned artist colonies at the northern tip. Book it: woman&home partner Newmarket Holidays has an Iceland and Faroes cruise taking in all the best sights, as well as the enigmatic Faroe Islands where you’re likely to spot cute puffins and whales. One of the most affordable cruise options on the Continent, an Amsterdam mini-cruise is an ideal weekend away or mid-week break. Departing from a UK port, there’s no need for that slog to the airport – you can be in Amsterdam after just one night’s sleep. The city has endless entertainment, whether you’re keen to learn more about the city’s wartime history at the Anne Frank House, or just explore the picturesque canals and bridges it’s famous for. Take an afternoon to see something a little more off-beat: the Kattenkabinet is a fun little museum inside a classic Amsterdam townhouse, dedicated to all-things cats, from sculptures to paintings. It even has a couple of resident cats lazing around on its warped floorboards. 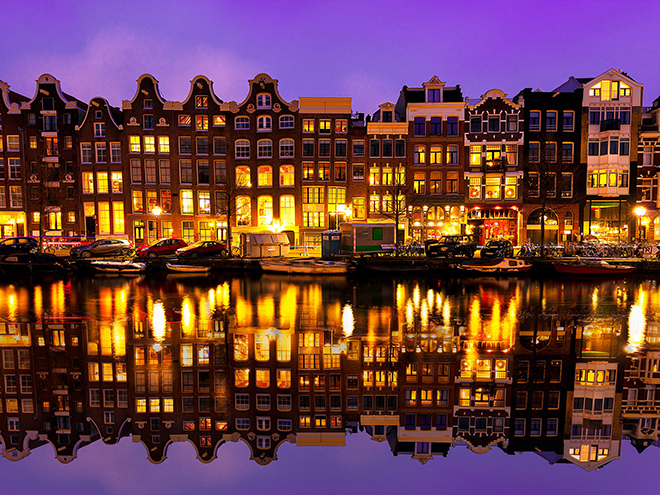 Book it: woman&home partner Newmarket Holidays has a three-day Amsterdam cruise from just £199.